Tranquil out of town setting. Only 10 mins to Ballina, Bangalow or Lennox Head and 20 mins to Bryon Bay. Large fully fenced yard. It's super clean, very peaceful and quiet with lovely garden areas. The design separates the bedrooms from the kitchen and living areas making the space very suitable for sharing - (no adjoining walls). Ceiling fan in one of the rooms - choice of two rooms - one queen bed or king single, builtins and some space in the shed if you have additional stuff. 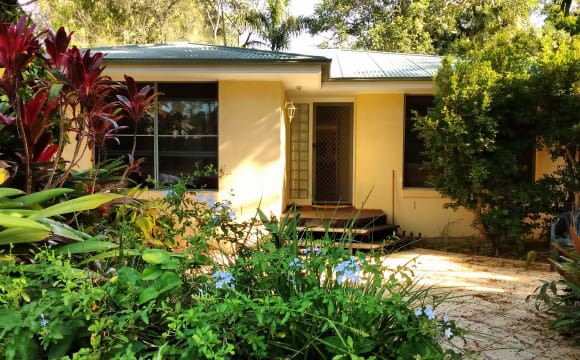 Walking distance to Baz/Shaz, 8 min drive to Byron CBD. It’s a quiet suburban area with lots of bird life around. I like to provide a sanctuary for rejuvenating and relaxing - a cosy communal setup with respecting each other’s space and privacy. We’re about 5 km’s south of Byron CBD, close to Suffolk Park and Tallows beach. Public transport and grocery store nearby - can provide bicycle. 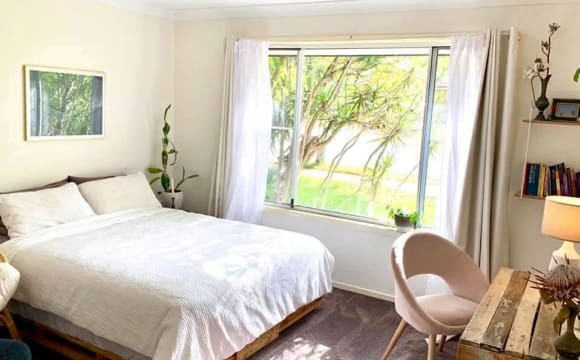 Our house is situated 5 minutes out of Byron Bay, close to the beach, shops and recreation grounds. The house is modern, spacious, clean and tidy. There is an outdoor verandah area with a BBQ and small fenced in yard with vege and herb gardens. There is a piano, fireplace and gas cooktop. The kitchen is well set up with just about every type of appliance you could think of or need and there is both and indoor and outdoor dining areas. We have two cats and one beach loving Border Collie. It's a musical, creative, happy place, with with a good mix of socialising and time where no one or next to no one is home too. If you like healthy living, are friendly, responsible and have a good sense of humour, we’d love to hear from you. We welcome people from all cultures and countries and if you need to improve your English we are happy to help. We rent out three rooms but only have one coming available on 17 March. Will have another sometime in April. 3 - 4 minute walk to Tallow beach and approx 5-10 minute walk to Suffolk shops and pub. Happy to make space in the garage for boards/bikes. Back garden is lovely for sitting outside with dinner and a beer. Garden backs on to water and we have the odd Koala visitor too! Bedroom has ceiling fan, build in double wardrobe. Main bathroom only shared with one other and extra toilet down stairs. The house is huge with spacious open plan living dining area and off to the side a TV nook. This all opens out on the large north facing deck area making a great space equipped with bbq and further lounging and outdoor dining. The kitchen is well equipped with quality cookware and includes dishwasher and microwave. The house is tastefully and comfortably furnished. Whilst the house accommodates up to 8 we like to keep it at a maximum of 6. Two of the four bedrooms have their own private ensuite and balconies whilst the remaining two share one bathroom and a separate toilet. Located 4 minutes walk to the beach, 10 mins to local shops and 10 drive into Byron Bay. Easy access to public transport. Any questions please don't hesitate to make contact. 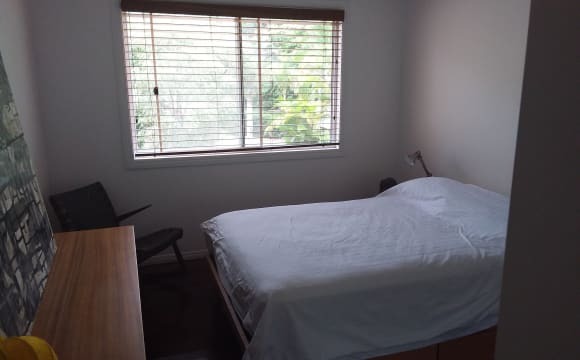 Short term bedroom available in 3 bedroom house, on Alcorn St right at the beach. 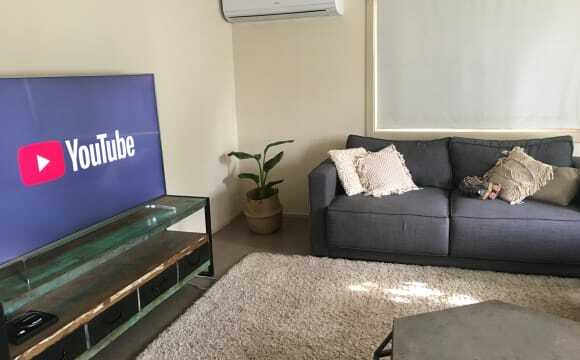 Furnished home with everything in kitchen and laundry, unlimited wifi and Netflix and all bills included. 2 min walk to Suffolk Park shops. Suffolk Park is 10 mins from main bit of town in Byron Bay, perfect location and a much nicer quiet stretch of beach right at our doorstep. Bedroom with an amazing king bed, large built in cupboards and sharing bathroom with one other with bath and shower. Available until 30 April. $250 a week inc bills. We will take preference to those with jobs and between 25-35 like us but anyone welcome to apply :) speak soon! The room has ceiling fans and a super king soft comfy bed, drawers and built in wardrobe. The house is situated on the Beach side of Suffolk Park a 1 min walk to the ocean at the end of the street being able to hear it all night. Walking distance to Suffolk Bakery, Shops and Suffolk Hotel/Pub Bills included unlimited WIFI &amp; Netflix . Bond 2 weeks upfront We have a super large TV, comfy couches and Air Conditioning. Relax, absolutely beachfront, no neighbours and no dramas! ;) aircon. Wifi. Pool. Etc. It's peacefully and clean. The garden is great. The property has lovely view of the garden, with big trees and abundant nature. We are a eco- friendly household, looking for a non-smoking tidy working person. The house is a spacious timber home with verandah, very peaceful environment, with plenty of birdlife. We have a furnished beautiful room with built-in wardrobes available now. 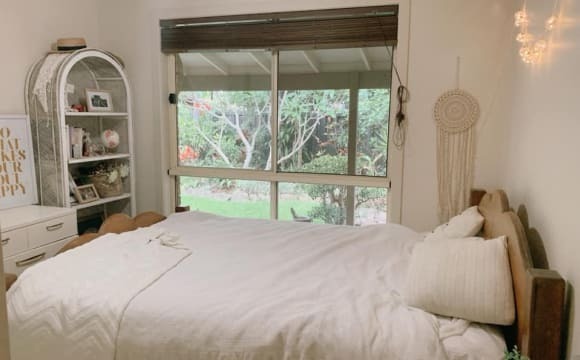 Availble from April 18 if you are coming here for yoga or teacher training - language school - wake up to the sound of birds in beautiful leafy Lilli Pilli , a wildlife sanctuary estate close to the Byron CBD but far enough away to be very peaceful . The apartment is fully furnished with linen . The famous Road House Café is an easy stroll. Cycling good too. Working couples or single welcome. Vegetarians preferred but not compulsory. There is a separate apartment downstairs with own entrance. Off street parking available . No smoking or drugs property. A no party House. Bird lovers paradise. Beach lovers dream. Quiet harmonious and easy. Feels like being in the trees. No overhead electricals. 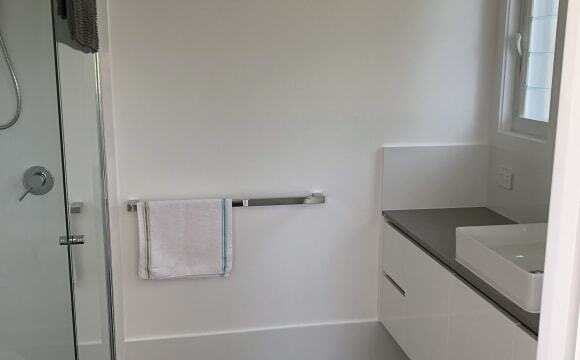 Fully furnished, Including linen and towels. 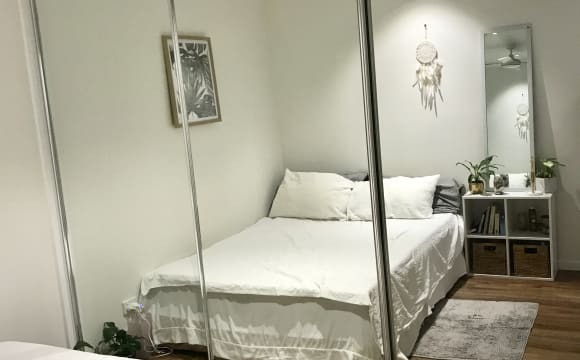 Huge Furnished Room with Queen Bed and your own private ensuite! 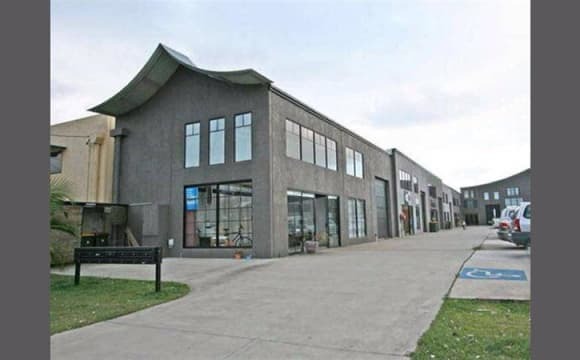 Lots of storage space - available for short to long-term lease at $290p/week inc. bills. Available now. 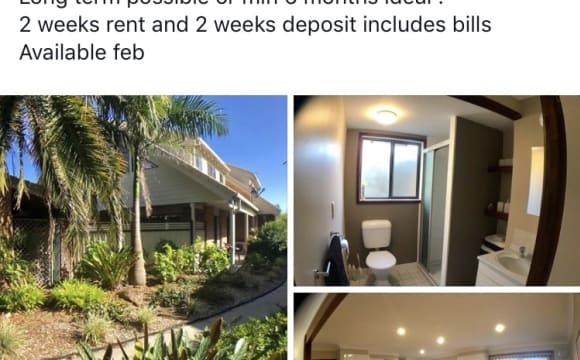 We have a room for rent Byron Bay town centre. Walking distance to beach and shops. We have 2 very friendly dogs , we are not a party house but do like a beer or wine around our fire some nights but do respect each other’s privacy . We have a out door bbq area and a private back yard .